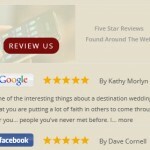 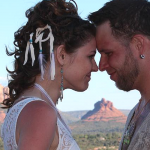 This is our deluxe resort and spa elopement package. 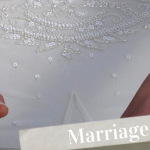 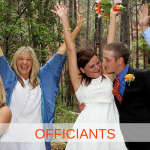 a Video Slideshow Keepsake you will receive a unique and professionally edited slideshow of photos from your ceremony that captures the best moments of your special day. 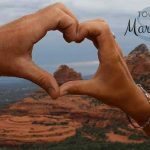 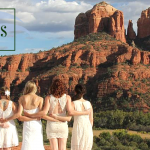 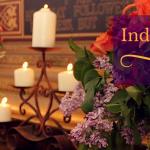 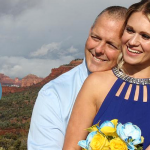 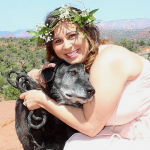 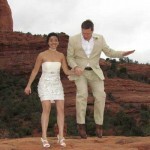 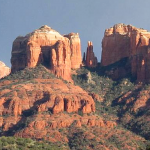 Sedona Luxury Elopement Package – $2,199.